We all know that some days we look down at our full-of-energy, bright eyed toddlers and just draw a blank on what to spend the day doing with them. 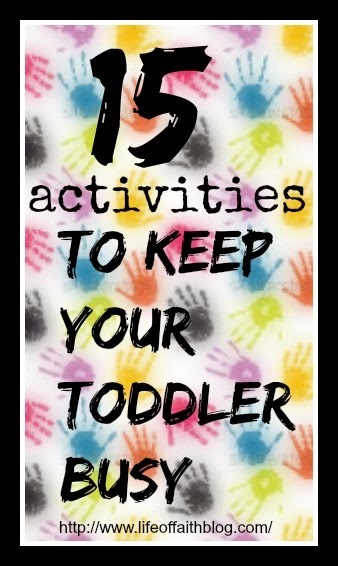 If your toddler is anything like mine, she doesn't stay focused on one activity very long so I'm always trying to plan ahead and come up with things to keep her busy. Here is a list of our favorite things to do together that you can keep handy for those blank days. I would love if you would comment below with your favorite toddler activities that aren't on this list so I can stockpile some more ideas! When the days are sunny, play outside! It can be something as simple as laying out in the grass and watching the birds (or watching your toddler eat grass). Either way, being outside in the fresh air is good for both you and your toddler! Most local libraries have story time and other fun activities for kids. If your toddler seems restless and you just need to get out of the house, lug him/her out to the library. It may seem like a trip to get there, but story time is awesome and it gives you a chance to take a break from being the one who reads the same book for the 47th time, right? We all know moms can get lonely. Maybe toddlers can too! Connect with someone who has a child around the same age as yours and get together periodically. I find it's easier to relax and talk when I know that my child is having fun playing with a friend! Play dough is the best. Here are several great recipes if you are feeling particularly ambitious and want to make your own: Play Dough Recipes. 7. Finger paint Finger painting is both fun and ridiculously messy. Make sure you save lots of time to clean up when you are finished! 8. Blow bubbles This can entertain a toddler for an impressively long period of time! Have them chase the bubbles, pop them, and even blow some themselves. This one is always a winner! 9. Play with water Is it just my daughter, or are toddlers obsessed with water? Whenever my daughter is cranky and I don't know what to do with her, I always let her play with water or stick in in the bath. It always works! To make bath time even more fun, get these awesome Play Visions Crayola Bathtub Crayons. K loves coloring all over her bathtub walls and I love how easy they are to clean up after! Kids love to be outside! Taking a walk or hike is a way the two of you can be outside together getting exercise and enjoying the fresh air! Find out if there are any parks with trails near you and let your toddler walk or even put them in a backpack carrier if you are wanting to go the distance! More power to you! 11. Go to the Zoo The Zoo is the perfect place to go when you feel like you are out of options! Some zoo's are even free and offer free toddler activities. Bonus! Plus, it's a great place to meet other moms and even let your toddler interact with other kids for a while! 13. Build a fort Be imaginative and use blankets, sheets, pillows, chairs and whatever other household furniture you can find and build an awesome fort. My daughter LOVES when we do this. Then we eat a snack and read books inside our cool fort! 14. Play Hide and Seek This one has become a new favorite in our home! I didn't expect my almost 2 year old to really grasp the concept yet but she is great at hiding and finding. She laughs so much while we are playing hide and seek which in turn makes it extra fun for me! I know you're thinking that there's no way your toddler will sit still long enough to play a game. I thought so too! But when I brought out the Alphabet Feely Box , she sat down and played through the whole thing with me, matching up each object to the letter on the mat. 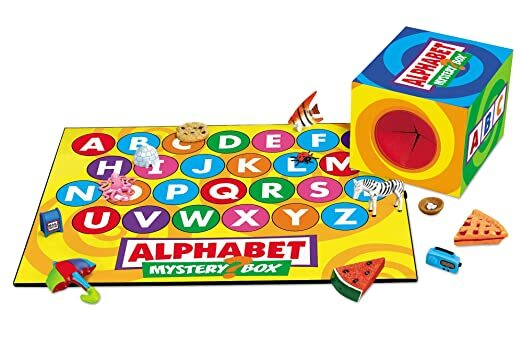 If you are looking for a fun toddler friendly game, I highly recommend this Alphabet Box! What are you favorite toddler busy bags or activities? 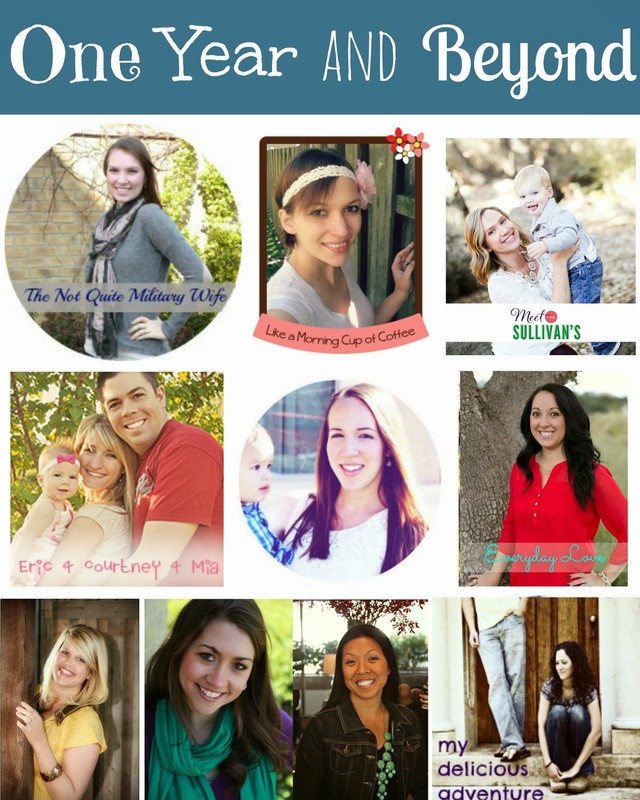 Check out the other mama's blogs for their ideas. And be sure to link up with us below if you also have a post on this topic. The Jesus Storybook Bible is my son and my favorite read!!! 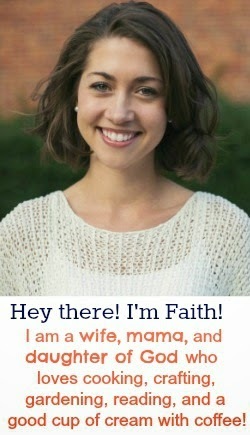 Love the Bible stories in there and both kids and adults can learn from it. Great toddler activity ideas. Thanks for hosting this link-up! My son loves puzzles and books right now. I need to get some of the other activities for him. My son's favorite activity is playing outside. He loves to run, run, run and play in the dog water (ick). I have 5 sons and they are all long out of their toddler years. My "baby" is nine now. Nine! We always loved exploring outside when the boys were little. I would daily put them in the stroller or wagon and we would be off on an adventure. They loved it. The best part of taking the kids outside (even if it's raining!) is that they get their energy out and we slow down and enjoy them. Take it from me... Toddlerhood goes by way to quickly! 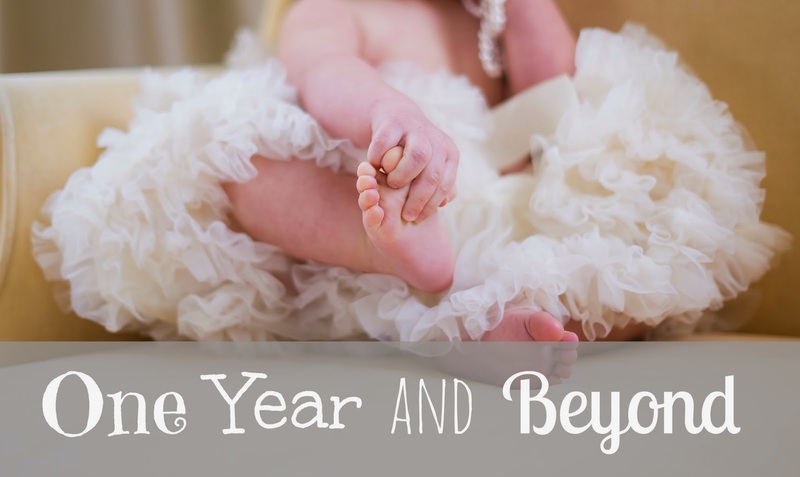 This list is a great resource for those of you with young kiddos. LOVE the book recommendations! Thanks for sharing! Those bath crayons!! I've never seen them before! I will definitely have to get some for Mia! We may just bath twice a day during the winter to pass the time when we are snowed in, HA!